Welcome to the page! 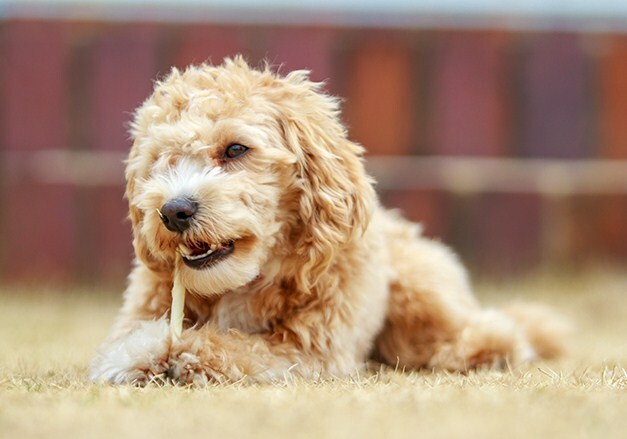 In this page, you will be informed about Maltipoo facts that you should know before looking for a Maltipoo puppy to bring home. Do you want to know what kind of puppy it is? Please read this entire article well. One of the Facts about Maltipoos is that it is the mix between the Maltese and the Toy or Miniature Poodle. Having the Miniature or Toy Poodle as their parent makes them have the small size. How small are they? Actually, the size varies. It depends on whether the Poodle parent was a Toy or Miniature. 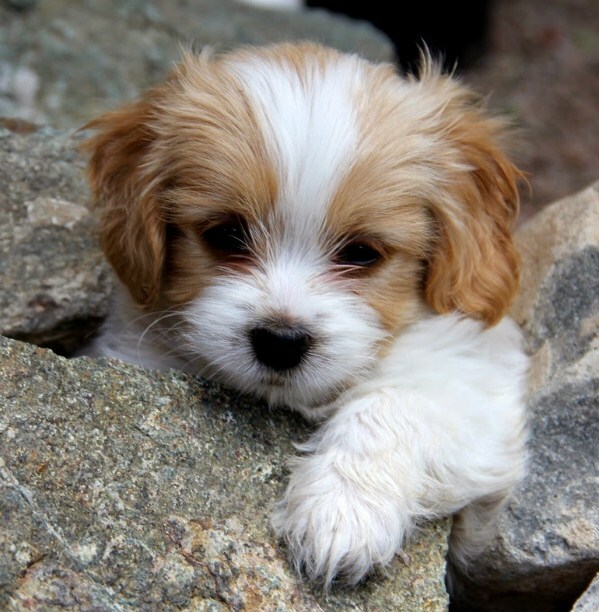 The average Maltipoo stand 8 to 14 inches tall and weigh 5 to 20 pounds. 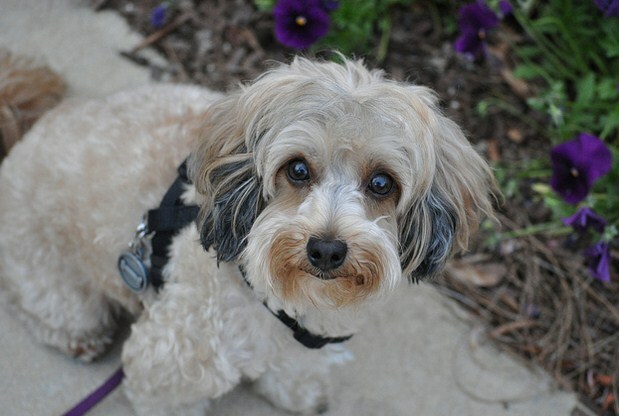 Maltipoo take after their parents when it comes to the affectionate and gentle treats. This kind of dog is active and energetic. So, they need some daily exercises such as a good walk, romp in the yard, or a game of fetch that will do the trick. Maltipoo is also loving. They are so good on getting along with the kids and the elders as long as they can handle them well. Maltipoo is such a good one to be an accompanion. They usually bark when there is something going on. However, you have to train them at which one they need to bark. So, how about the training? Is Maltipoo hard to train? No, this kind of smart puppy is easy to train. Aside from training, Maltipoo also need the food. According to the experts, you can give them 5/8 to 1.5 cups of the high quality dog food daily. You can divide it into two meals. Actually, how much the puppy eats depends on its size, age, build, activity level, and metabolism. You have to know that every puppy does not have the same amount of food. Instead of leaving food out all the time, it is better for you to measure the food and feed them twice a day to keep them in good shape. Maltipoo has the low shedding which is low dander coat with the fluffy, soft, and wool like texture one. this kind of thing is medium to long in length. It ranges from slightly wavy to curly. When it comes to the coat, they have the various colors. The most common ones are cream, white, and silver. To keep the coat clean and free of mats, the puppy needs the daily brushing. A lot of them are clipped to keep them tidy and cool. In general, they only need clipping once or twice a year. On the other hand, their head need a monthly trim. Please take a bath a Maltipoo at least once a month in order to keep the coat soft and clean. Those are some Maltipoo info that you should know. Are you cannot wait to get one home? Go look for Maltipoo for sale now. Do not forget to get a healthy dog buy never buying one for the irresponsible breeder, puppy mill, or pet store.